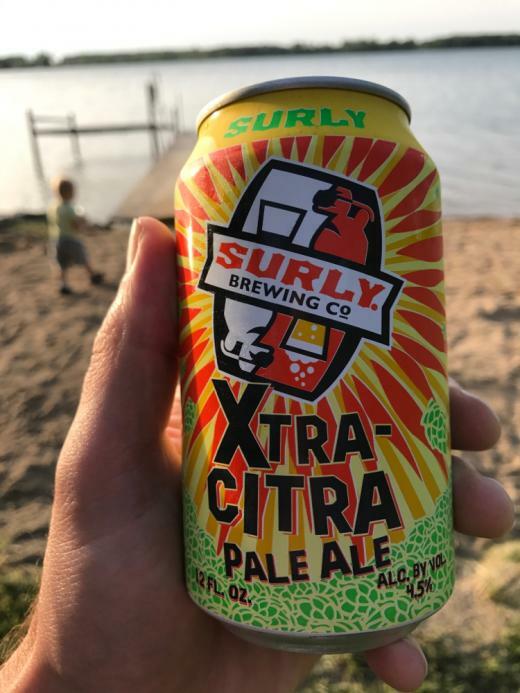 3DH Triple IPA is an Imperial IPA by Surly. It has an ABV of 10%. It has a rating of 4 out of 5 with 1 review. "Pretty good. Very hoppy. Citrus really shines"